Anaheim, Calif. – July 16, 2013 – GBC Motorsports supported riders gave their best efforts in the 6th round of WORCS Racing this weekend, earning a pair of class victories along the way. Weather was favorable out at Pala Raceway, however the rough track proved difficult for many racers both in the SXS classes as well as the ATV classes. RJ Anderson got off to a great start on his GBC Dirt Commanders, converting a 2nd place start off the line into a solid lead throughout the race. Mechanical issues late in the race dropped Anderson to an 11th place finish. Coming off of back-to-back wins, Anderson holds onto the 6th spot in the season standings. 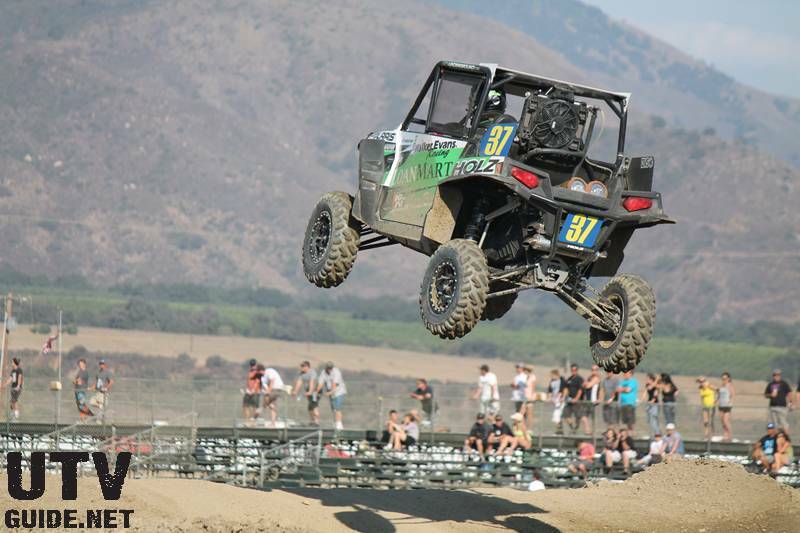 Tim Wyatt put in the best result for GBC in the Pro class with an 8th place finish. He also leads all GBC racers in the class standings with the 4th position. Wesley Barker rounded out the top-10 and is 9th in the standings. James Hill and Tommy Scranton both fell victim to the challenging terrain and were forced to drop out. 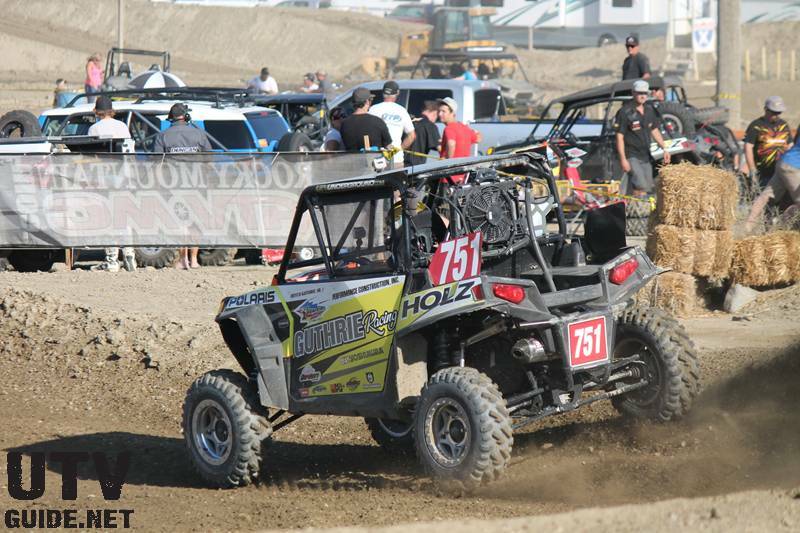 Hill’s Can-Am was left incapacitated following a collision and Scranton broke a front axle. Hill is 5th in the standings and Scranton is 11th. Mitch Guthrie Jr. is staying hot and managed to negotiate the tricky course on his GBC Dirt Commanders. Guthrie pulled the holeshot and captured his fifth SXS 1000 victory of the season, extending his points lead in the process. Nolan Remlinger was in 2nd off the line but fought to the front for his first victory of the season aboard his GBC Mongrels. The SXS 850 win pushed him into 6th place in the class standings. 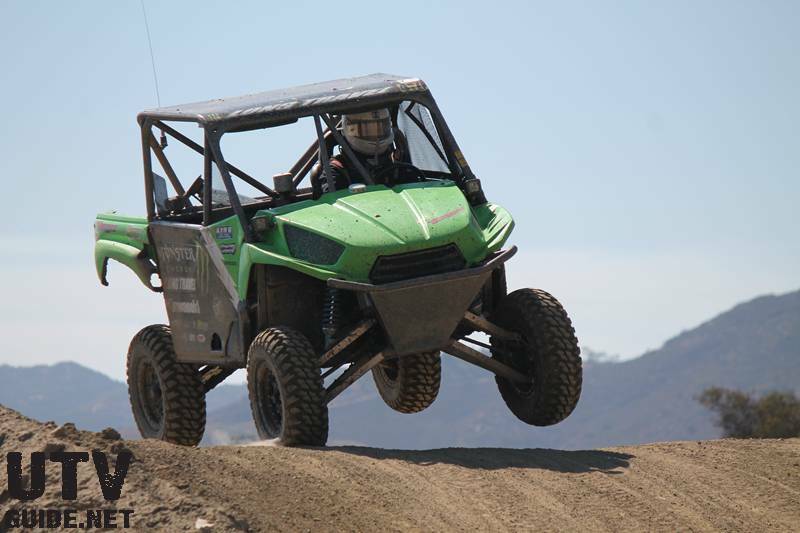 Brian Sirevaag represented GBC Motorsports in the ATV races. Brian got off to a good start in the Prod A class race and ended up finishing in 4th and is also in 4th in the standings. Sirevaag put in a 6th place run in the competitive Pro-Am class aboard his GBC XC-Masters and XC-Racers, and is in 8th place in the class. 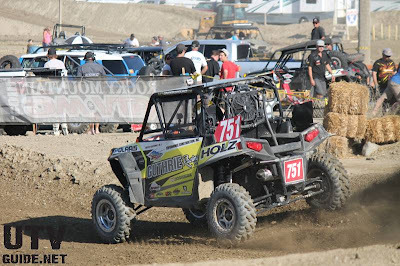 WORCS ATV&SXS Racing next takes on the legendary Glen Helen Raceway for the 7th Round of the season, set for August 9-11. 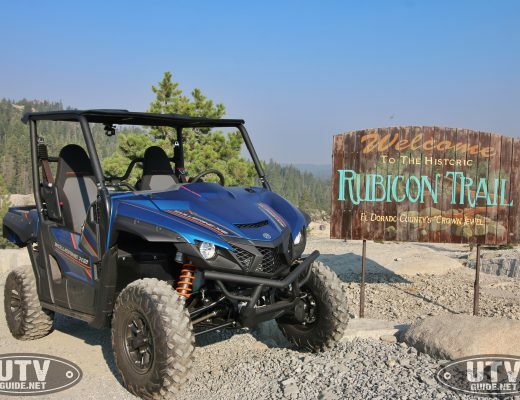 For more information on GBC Motorsports tires for Side-by-Sides and ATVs visit www.gbcmotorsports.com. Follow us on Facebook, Twitter and Instagram for the latest product and racing updates.